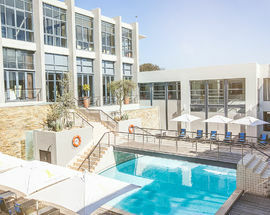 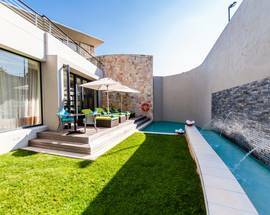 The last thing you would expect to find in a Randburg suburb (11km from Sandton) is this luxurious resort hotel. 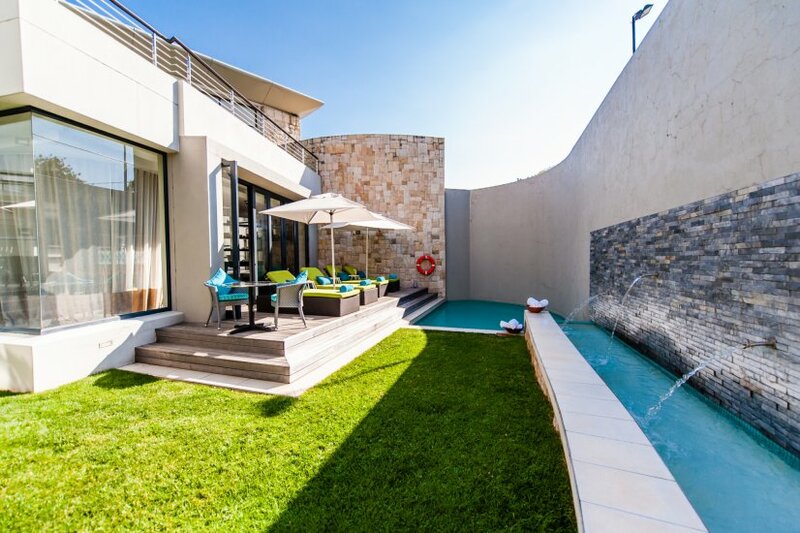 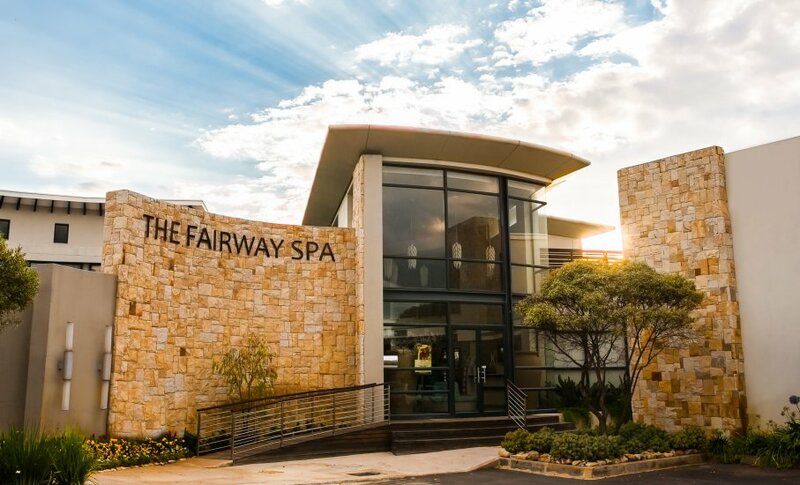 From the pool, to the spa and the glorious sun deck looking out over the vast green expanses of the Randpark Golf Course, it's easy to forget you are still in Joburg. 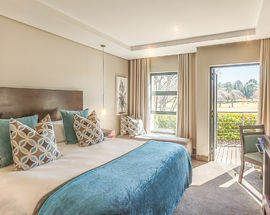 Book a luxury room for the best views over the fairways or for the ultimate in relaxation there are also 14 self-contained villas complete with their own kitchenettes, a great option for longer stays. 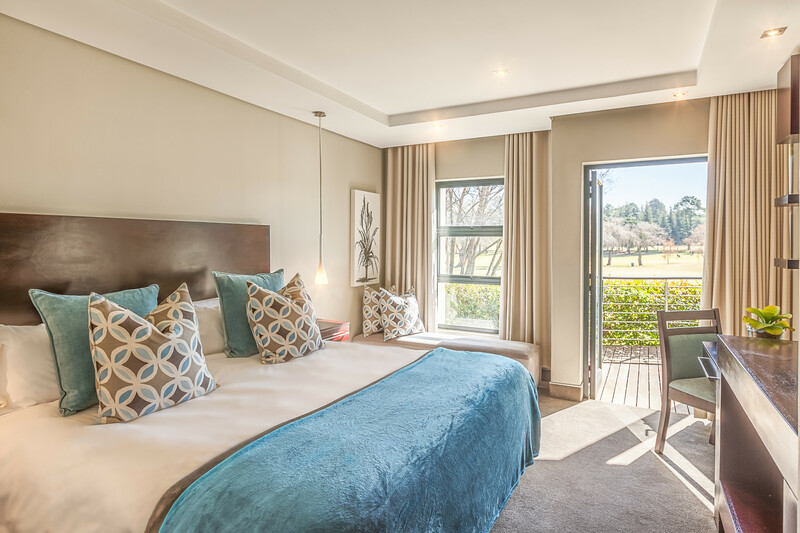 If golf is your thing there are two excellent courses to tackle - Bushwillow and Firethorn (home of the SA Open Championship) or if you prefer less strenuous activity opt to spend your day lounging by the pool (which is heated in winter). 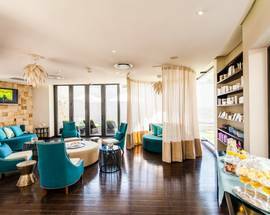 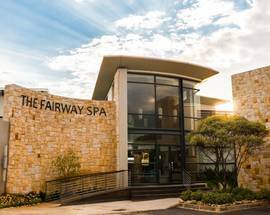 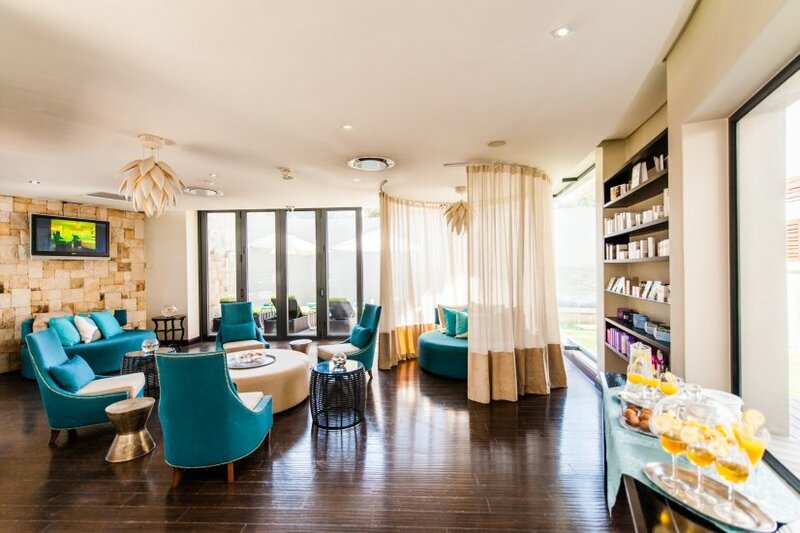 Meanwhile the Fairway's spacious spa has enough treatments on offer to keep you busy all day including hydrotherapy, massages or enjoy some pampering in the beauty salon with facials, manicures and pedicures all on the menu. 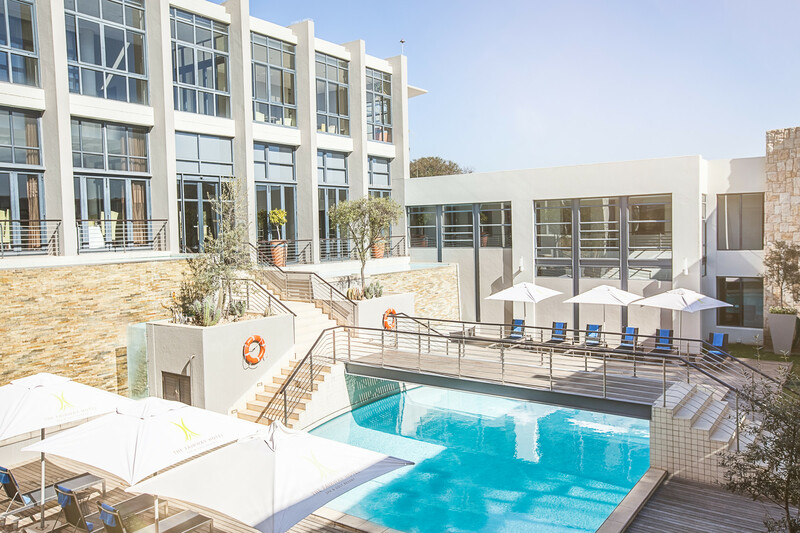 After a day of rest and relaxation make sure to get to the hotel's Vista Deck in time to enjoy sundowners while watching the sun set over the course. 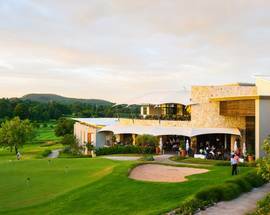 For dinner the hotel's signature restaurant is Balata, known for its excellent wine selection and popular Sunday lunches. 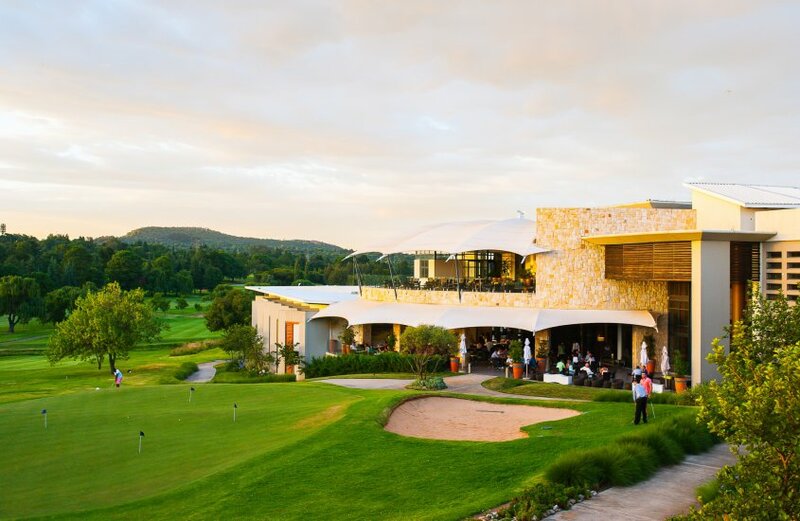 Also look out for Meet Me at the Fairway, Balata's regular wine evenings which see guest winemakers presenting their latest ranges paired with a specially created four course menu and live music accompaniment.